WITH A FULL RANGE OF LUBRICANTS TRADING UNDER THE BRAND NAME ELGINE®, TETOMA BOSCH EXPANDS ITS RANGE OF PRODUCTS. Unsurpassed German production technology and composition as well as the excellent quality -price ratio. Covering all types of vehicles and engines (cars , trucks, motorcycles , agricultural machinery and vessels) . Their characteristic is that they guarantee cleaner combustion chamber, 5% greater fuel economy and lower emissions while ensuring high performance and minimized maintenance costs of the car. 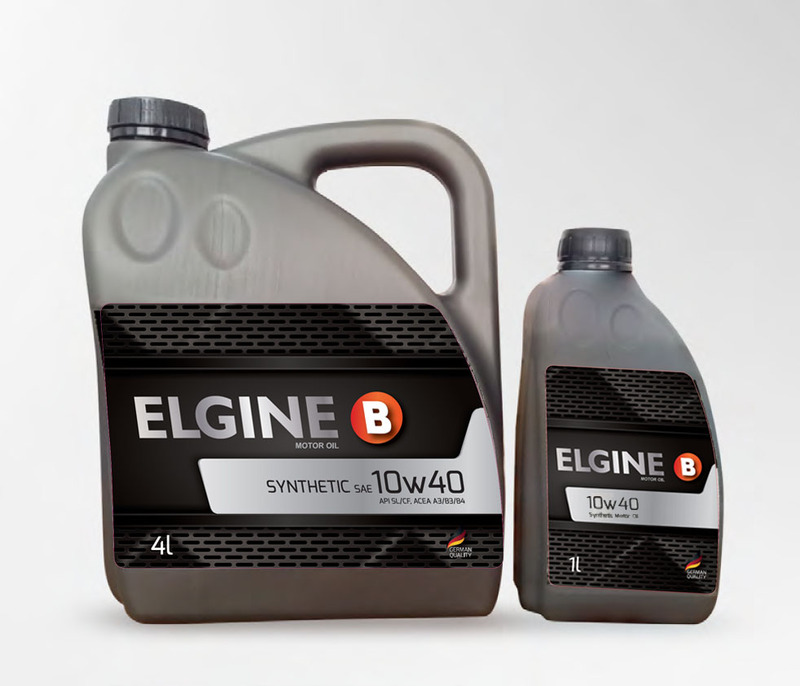 This is achieved by special additives which maintain the lubricant and engine parts clean from debris. ELGINE products have all the required documents certificates. Noteworthy is that the series includes specialty lubricants to the respective approvals of manufacturers. The first products have been distributed in the Greek market since September, while in the next period the full range of more than 30 oils, gear oils and greases will be launched. All ELGINE products will be available in www.eliaproducts.eu but in www.tetoma.gr for online purchase .